SOUTHERN UTAH – Be part of the solution. 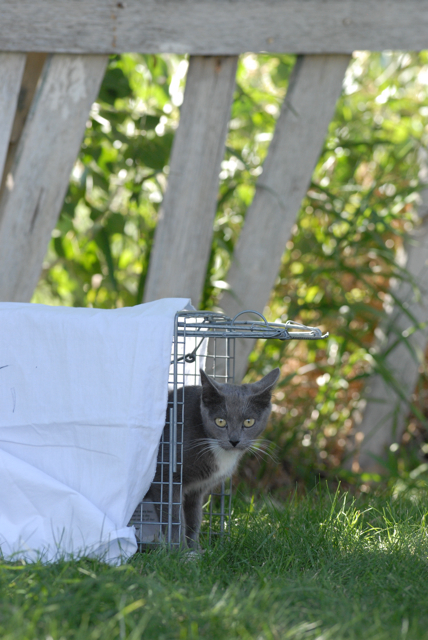 Whether you love cats or not, the proven cost-effective and humane method to reduce populations of free-roaming felines is available free in Southern Utah through the Four Directions Community Cat Program. The program is offered by Kanab-based national animal welfare organization Best Friends Animal Society. More than 5,300 cats have been spayed or neutered in Southern Utah since the program started four years ago. The cats are sterilized using trap-neuter-return also known as TNR, the widely accepted, humane method of controlling populations of free-roaming cats. The cats are also vaccinated. For more information on the program, which offers free services in Kane, Iron, Garfield and Washington counties, please contact Janice Dankert, Four Directions Community Cat Coordinator at 435-644-2001 x4469, or email janiced@bestfriends.org. “You can help save lives,” Dankert said. • Cost-effective and humane. TNR is the proven way to control the community cat population. TNR saves lives and taxpayer dollars by reducing the number of cats who are killed in municipal shelters. 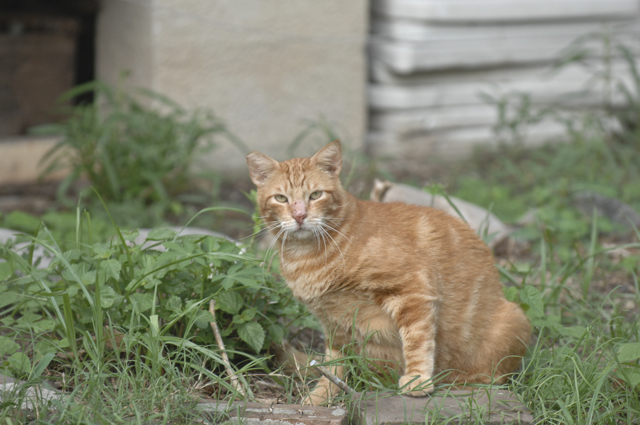 • Neutered cats cause fewer nuisance issues, so there will be less spraying, howling and roaming. If you do not like cats in your yard, see this YouTube link for details on humane cat deterrents to keep them out of your yard and garden! Every week routine spay/neuter surgeries are performed on community cats at the clinic at Best Friends Animal Sanctuary in Kanab. The program also subsidizes veterinarians in several southern Utah communities. More than 40 communities surrounding Best Friends Animal Sanctuary have received support from the program. Four Directions utilizes a key volunteer in each of their larger locations to streamline efforts. “Each act of kindness brings us one step closer to No More Homeless Pets®,” Dankert said. Best Friends Animal Society is also on Facebook and on Twitter. This is a great program for rural areas like ours!! !